Cool Racing will have a busy season again this year with several programs on the European scene. The Haute-Savoie based team will compete in four championships and make its debut in the LMP2 category, with the 2020-24 Hours of Le Mans in its sights. 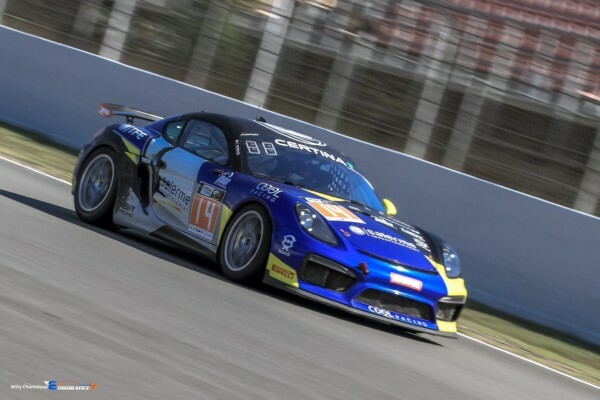 The team will be competing in the European Le Mans Series, but also in the Michelin Le Mans Cup, in the French FFSA GT Championship and in Mitjet France. The cars will be run by a new company, Racing Spirit Of Léman. The announcement of the LMP2 program was made as soon as possible, allowing the team to begin its preparation with this new task. Six days of testing have been done with the Oreca 07 this winter and two more days are planned for March. Nicolas Lapierre will share the wheel with Alexandre Coigny and Antonin Borga. Both men have proven themselves in LMP3. While they won’t be running a joint LMP2 / LMP3 program in ELMS, the team will still be running three Ligier JS P3’s in the Michelin Le Mans Cup. An American crew, French-American crew and French-Swiss crew will be used during the season. We can already mention Nicolas Rondet, John Schauerman, Roman Carton and Victor Blugeon. 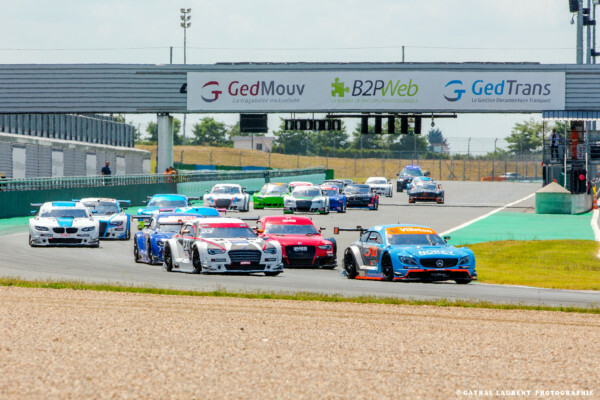 The FFSA GT French Championship is also on Cool Racing’s calendar with two cars, one in Pro-Am and one in Am. The team will have a first crew led by Cyril Saleilles, now accompanied by Bruno Besson (for three meetings) and a renowned driver on the other three rounds. The second crew will be composed of Laurent and Clément Dub. For the 2019 season to be complete, several Mitjet’s will be entered in Sprint under the Cool Racing banner. Victor Weyrich will go from 2L to Supertourism after a very good 2018 season. Tom Laporte, who will turn 16 in July, will make his 2L debut after the summer break. It will be prepared during the first half of the year. Patrick Barbier and his team are working on the entry of a second 2L and ST.